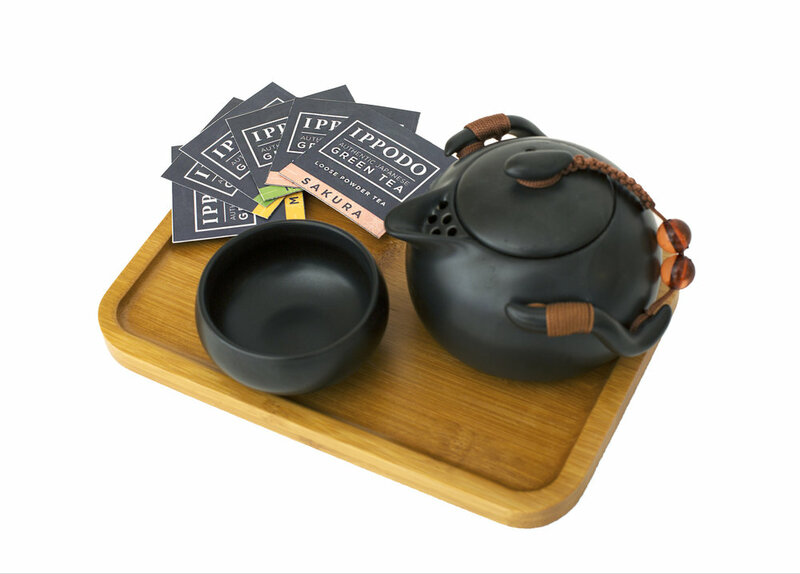 Brief / Description: This was a project where I redesigned a line of existing tea products. I had to choose a brand that I could update, rejuvenate, or contemporize. 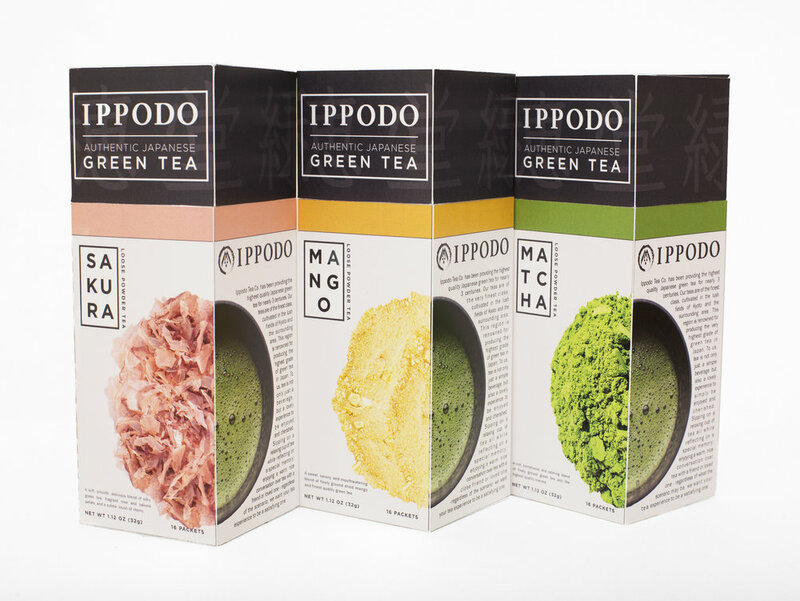 I ended up choosing to redesign a Japanese Green Tea company called Ippodo Tea Co. that is very popular and well known in Kyoto, Japan but also has a boutique store in New York City. I did not have much knowledge on the brand or Japanese green teas at all, but thought it would be exciting to step away from my comfort zone. I wanted to create a new package that still stuck to the current brand but was clean, modern, sleek, while still maintaining its strong, cultural Japanese roots.